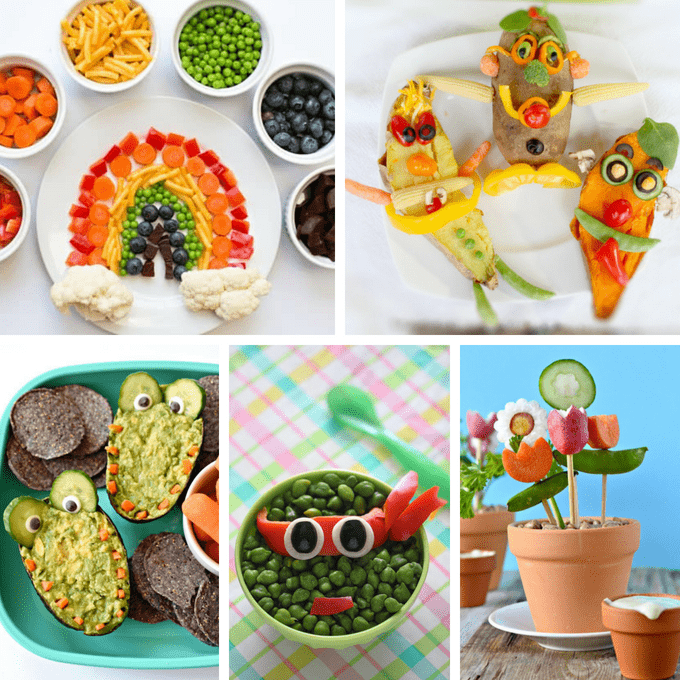 FUN VEGETABLES: A roundup of 20 fun veggies kids will love to eat. 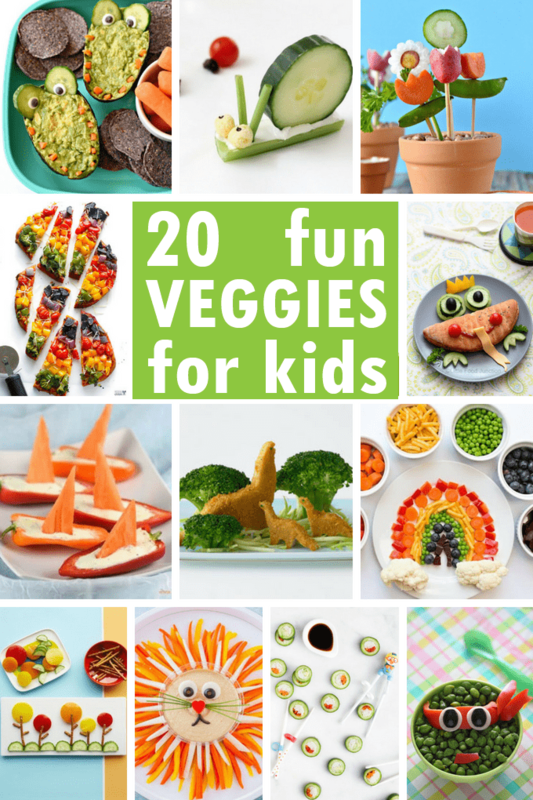 A roundup of 20 fun veggies for kids! 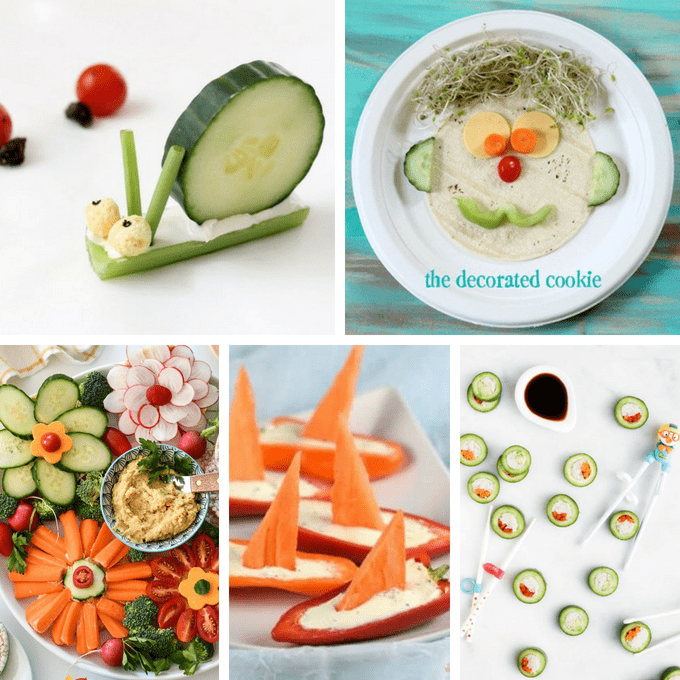 Even picky eaters will be encouraged to eat their vegetables with these creative ideas. I don’t get fussy eating. When I was a kid I tried everything and anything you put in front of me. I was super perfect, too, because I actually loved my vegetables. So I didn’t need any of these fancy schmancy fun vegetables ideas to make me eat them. My kids, however, are my punishment for perfection, because they eat pretty much nothing. Sigh. 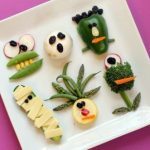 If you want to dabble in some food art, try one of these 20 fun vegetables ideas for kids to get them to eat their dang veggies already. 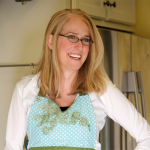 Try these easy veggie bugs! Or have kids make their own veggie silly faces. 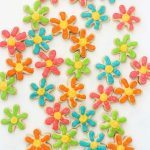 I kind of want these veggie rice cake flowers, by Fork and Beans. 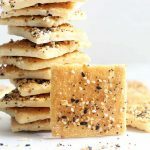 How about some pepper sailboats? By Eats Amazing. 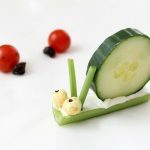 Make cucumber sushi, at Healthy Little Foodies. Add a rainbow of veggies to mac n’ cheese, at Hello, Wonderful. Ha! Try veggie Mr. Potato Heads, from Honest Cooking. Egads! It’s guacamole crocodiles! By Fork and Beans. Make Ninja turtle peas at Little Food Junction. How fun is this veggie flower bouquet? 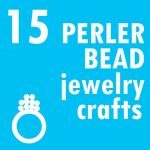 By Fork and Beans. 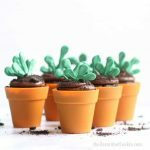 Make a dinosaur forest at Parenting. 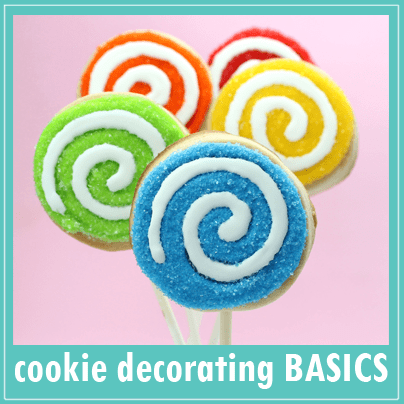 Get some mini cutters to make carrot and cucumber coins, at Eats Amazing. Make rainbow veggie pizza at Gimme Some Oven. Make veggie and cheese teepees at Handmade Charlotte. 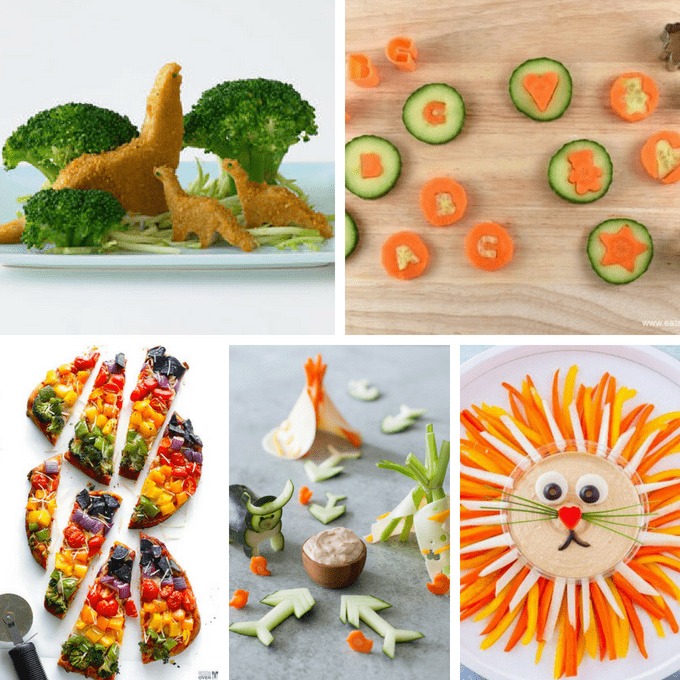 Arrange a lion veggie tray, at Eating Richly. 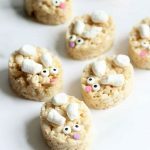 Make silly veggie people at She Knows. 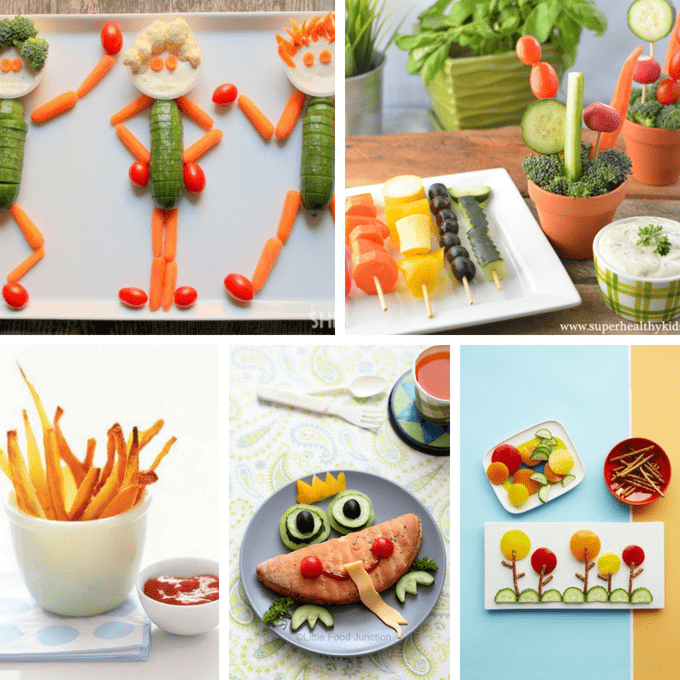 Grab the skewers to make kid friendly veggie dip, from Super Healthy Kids. Turn carrots into fries at Real Simple. A veggie version of the Frog Prince, by Little Food Junction. 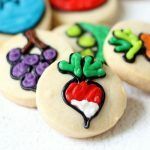 Arrange some fun veggie trees, from Parents.